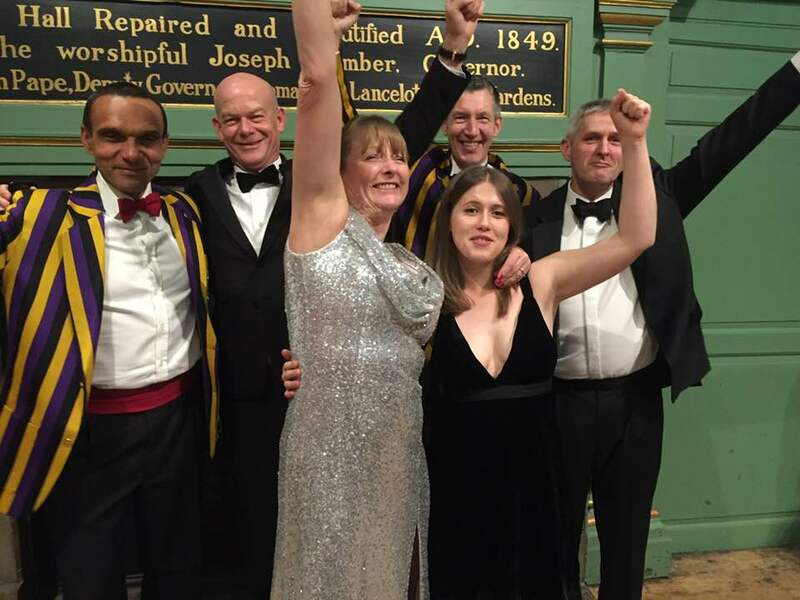 The 2017 Annual Dinner last weekend was an excellent way to reflect on the many achievements of all YCRC members over the past year, and to look forward to 2018 inspired to continue to build upon this success. Most Improved Rower (Women’s Squad): Tabatha Cole, whose positive approach, hard work, and ever-present smile have seen her rowing improve whether swapping sides, coxing, coaching or steering! Rower of the Year (Women’s Squad): Philippa Press, a cornerstone member of the club whose friendliness, warmth and incredible leadership of the events catering team are only surpassed by her fantastic achievements on the water, this year winning at both Henley and World Masters as well as numerous other regattas on the way. 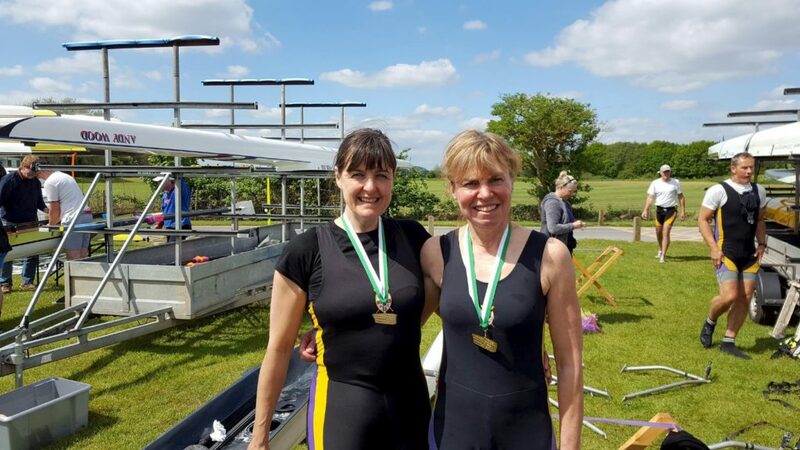 Rower of the Year (Women’s Squad) Philippa Press (left) celebrates another win with her coxless pairs partner Karen Williams. Most Improved Rower (Men’s Squad): Emily Horne joined the men’s squad this year after a year away from coxing, and quickly made her mark as the most committed squad member, turning up be it rain or shine. The stability her commitment brought to the squad paid dividends as she coxed no less than 9 victorious crews this year! Rower of the Year (Men’s Squad): Patrick Clarke, whose easygoing manner and friendly and inclusive attitude is a wonderful asset to the squad. Even as one of the best men’s rowers, he has no ego, and supports the squad any way he can, most recently showing flair in the fields of sausage and bacon butty preparation at the Constantine naming. Crew of the Year: The Henley Masters and World Champion MasE4+, The Diddymen. Their commitment, drive, and all over class have seen the self-described ‘back end of the pantomime horse’ gel into a crew that will literally leave all comers in their wake. Their 2 1/2 year journey to Bled has served as an inspiration and example to our members, and has done the club proud. The MasE4+, aka ‘The Diddymen’ celebrate a spectacular year that included wins at Henley and World Masters. Photo: L. Porte. Junior of the Year – The Whitmore Trophy: Alfie Hancock, whose rowing technique and ability to bring crews he rows in together make him a role model within the squad, and are reflected in the numerous successes he’s had over the year. In addition to the above, the YCRC Committee were also delighted to present some very special awards. Richard Noble and Colin Jones were presented with with certificates to mark 50 years of membership at YCRC. We are very grateful for everything they have given to the club over the years, most recently through Richard’s hard work as a YCRC Trustee, and Colin’s coaching of the Senior Men’s Squad. Colin also continues to compete for YCRC as a masters rower, including this year at the World Rowing Masters Regatta in Bled. 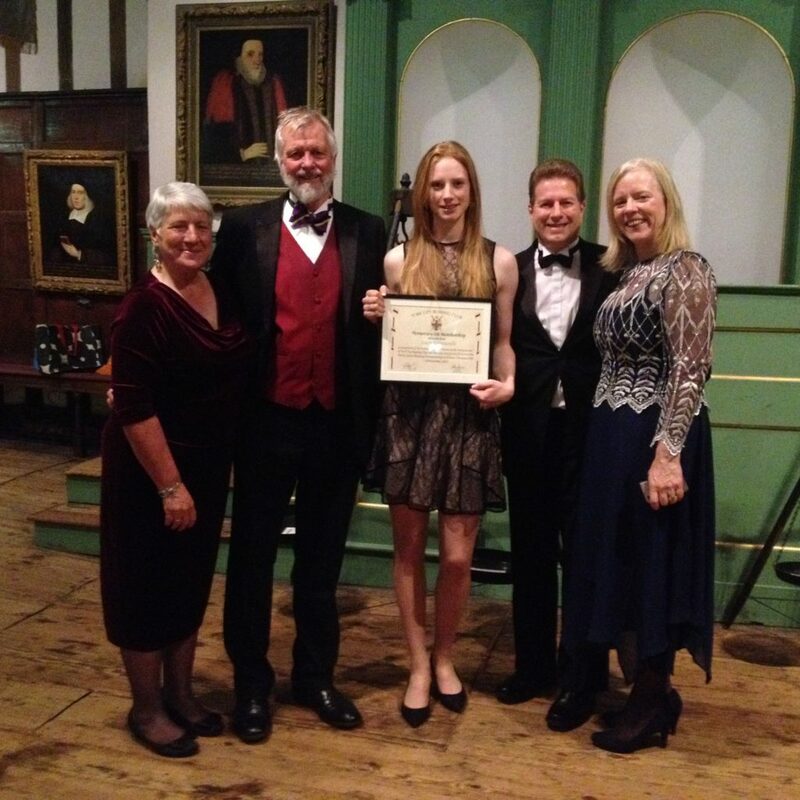 And finally, but not in any way least, Lu Edmonds was awarded Honorary Life Membership of YCRC, in recognition of her fantastic achievements at both national and international level. Lu’s commitment to balancing her studies and training have seen her win medals in a GB vest at the Coupe de la Jeunesse and European Junior Championships, most recently competing in the 2017 World Junior Championships where she came an agonisingly close fourth in the quadruple sculls. Her approach to training and high level of achievement on and off the water are truly a credit to YCRC, and she is a fantastic role model to our juniors and seniors alike. Lucy Edmunds is presented with Honorary Life Membership of YCRC in recognition of her fantastic achievements at National and international level. Photo: P. Jones.